A proposal to raise Missouri's fines for seat belt violations could have a better chance in the Senate this year. Senate Transportation Committee Chairman Mike Kehoe said Wednesday that he wants to advance the bill to the full Senate for debate. The legislation by Sen. Joe Keaveny has died each of the past three years in the transportation committee. The Democratic senator from St. Louis is proposing to increase the fine from $10 to $50 for people caught not wearing seat belts in vehicles. 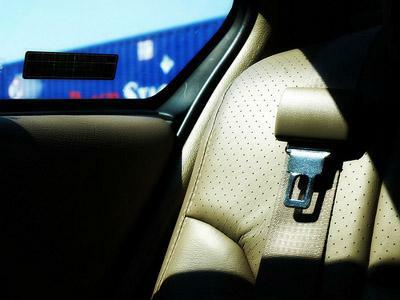 A State Senator from St. Louis is continuing his campaign to increase the fine in Missouri for not wearing seat belts. This will be the fourth time Democrat Joseph Keaveny has sponsored legislation to raise Missouri’s seat belt fine from $10 to $50. Opponents have either voted it down in committee or never brought it up for a vote each time. Keaveny says this time his message will focus more on the lack of seat belt use by teenagers. A Mo. 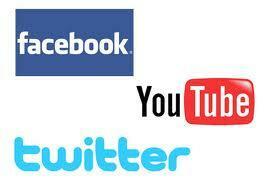 Senate committee has endorsed a measure to repeal a contentious new law restricting teachers' interaction with students over websites such as Facebook. 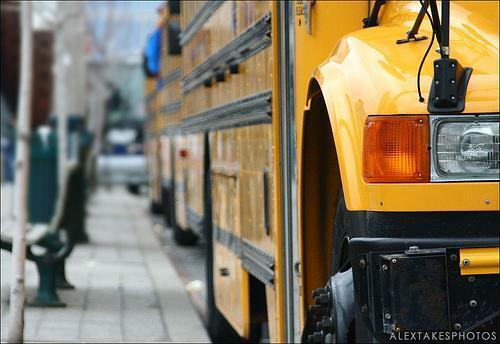 The Senate Education Committee voted overwhelmingly Wednesday to repeal the law. The action comes after a Mo. judge issued an order in September blocking the new law from taking effect, citing concerns that it could violate free speech rights. St. Louis County Police and local law enforcement are launching an aggressive "Click it or Ticket" enforcement today to get more motorists to wear seat belts. Police will be pulling over drivers in municipalities that have a primary safety belt ordinance, which means that police can stop vehicles with unbuckled drivers or passengers. A Missouri Senate committee has approved legislation that bars all drivers from texting while driving. 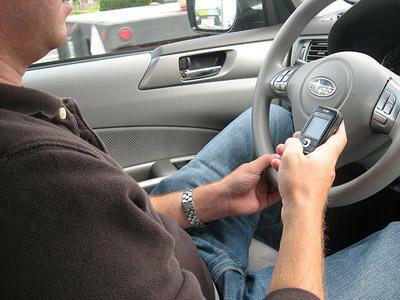 Currently, only drivers 21 years old and younger are prohibited from sending cell phone text messages while driving. But what's the problem with that system according to the Missouri State Highway Patrol? It's hard to tell how old a driver is if an officer sees them texting. Of course, you should never drink and drive or be in a moving car without wearing a seatbelt, but Illinois motorists will want to be especially mindful this holiday season. 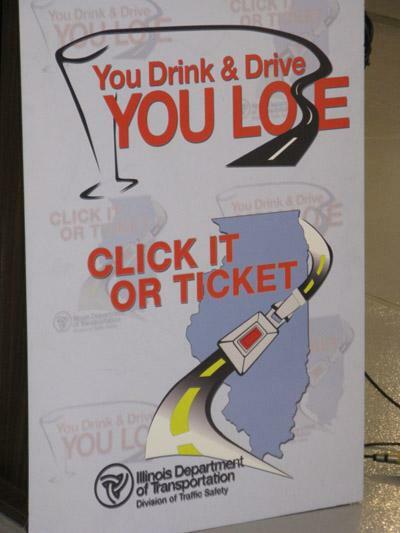 Illinois State Police and local law enforcement are stepping up enforcement on impaired drivers and unbelted motorists this holiday season in what they're calling the "You Drink and Drive, You Lose/Click It or Ticket Holiday Crackdown."